The recently released CBSE Class 12th result has relieved many students from the long wait! However the result has not been received well by few other students. New Delhi: The recently released CBSE Class 12th result has relieved many students from the long wait! However the result has not been received well by few other students. According to PTI, 'scores of students along with their parents today staged demonstration outside CBSE's regional office here alleging discrepancies in class 12 examination results'. The students and their parents gathered outside the board's regional office in Saheed Nagar area holding placards and raising slogans, a day after CBSE declared class 12 results, reported PTI. Keeping up with the tradition of 'Verification and Obtaining Photocopy of the Evaluated Answer Book(s)', the Board has released official notification in this regard. 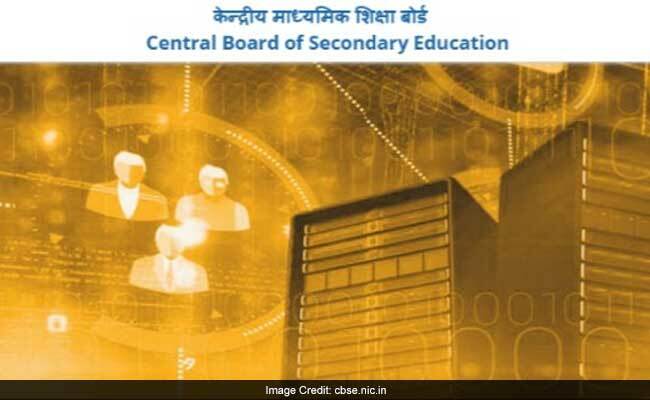 Board will accept verification requests online only at cbse.nic.in. Board has also made a provision for giving photocopy of the evaluated answer sheet to those candidates who apply for verification of marks. In that case, students have to submit a fee of Rs 700 per subject. After it decided to bring out the result with moderation policy, the Board has decided not to mention the grace marks on the marksheet.